Immensely versatile, incredibly hard wearing and the first line of defence in high security fencing systems, Securus™ is the number one choice anti climb fence system for everywhere from schools and business parks right up to police stations and secure units that require a dedicated level of security fencing. 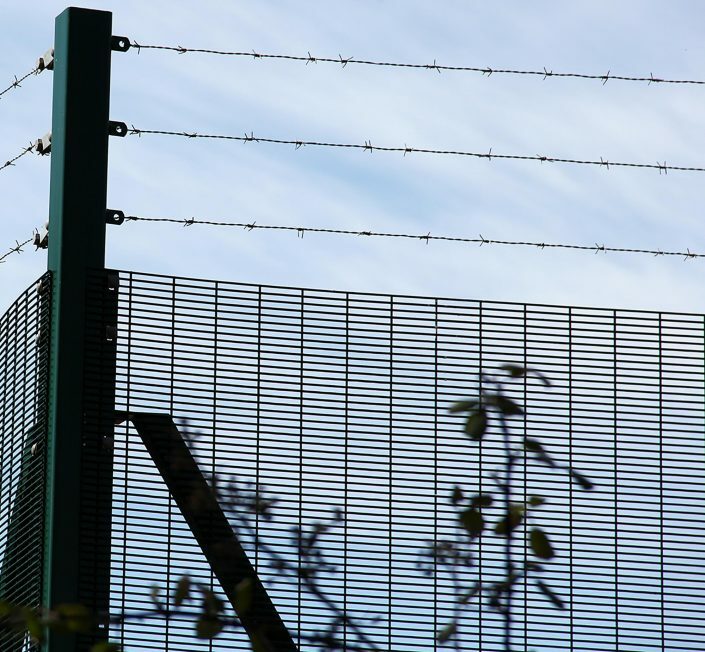 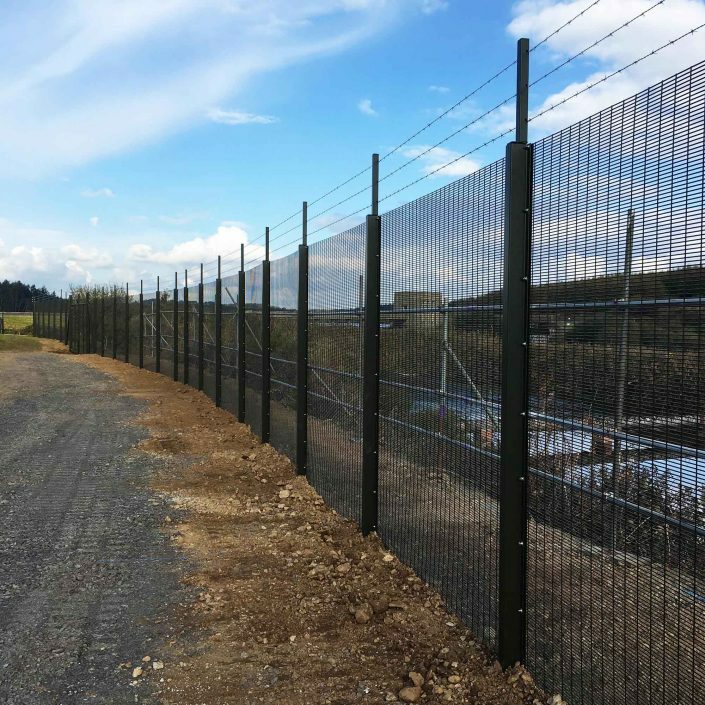 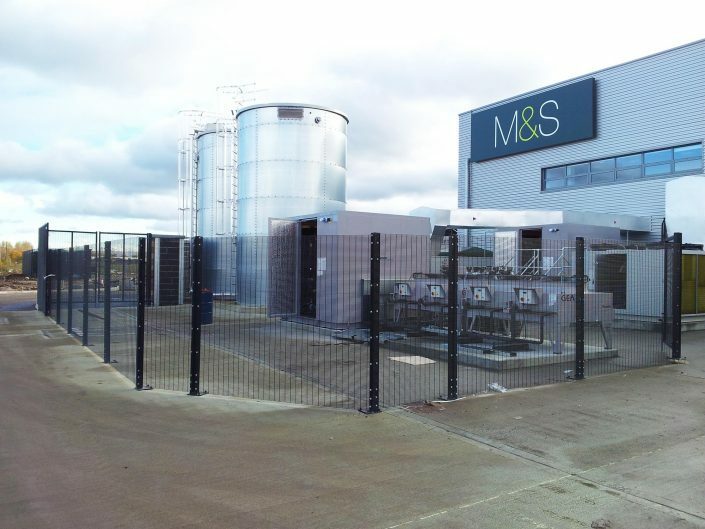 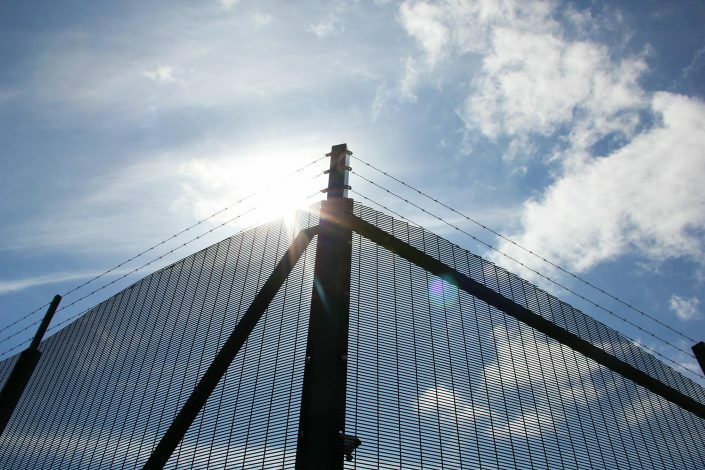 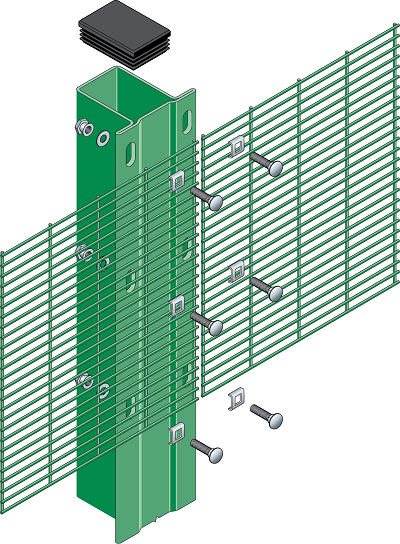 The 4mm welded steel wires that form each mesh panel offers an anti climb fence feature, and with each panel fixed to a continuous flanged steel post using non removable shear nuts, the strength of Securus™ ensures a great defence from vandals and intruders and it is ready to be upgraded to SR1 should your threat level increase at any point. 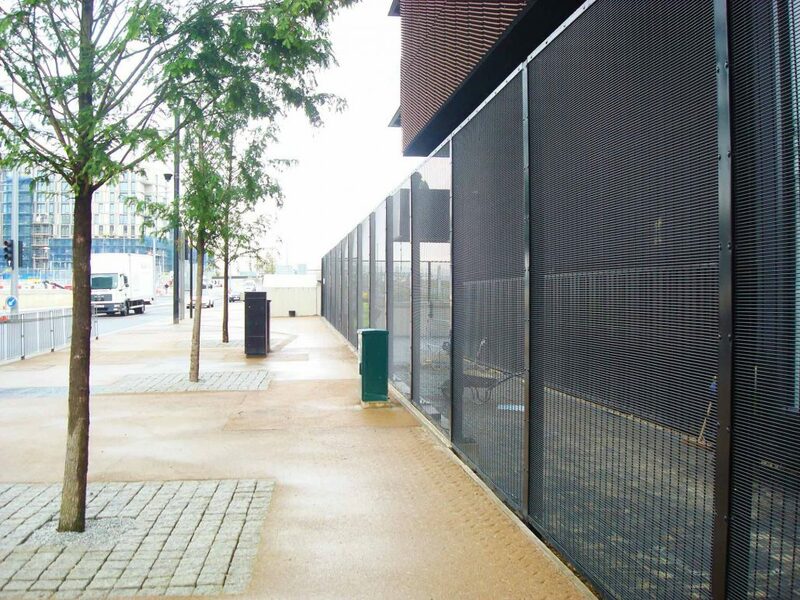 With the flush finish of the panels, there’s no overlapping, so installation is quick and easy. This also makes Securus™ ideal for sports facilities as an alternative to conventional rebound boards. 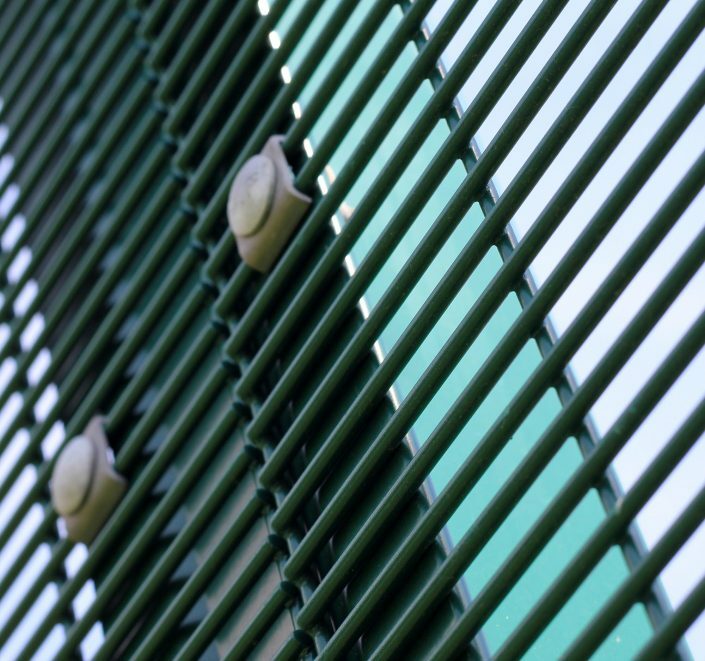 It’s available in a range of RAL colours too, so you can match it with your organisation’s colour scheme.